Every year around my birthday I try to do as much fun outdoorsy stuff as possible, and this year I was determined to see some birds. 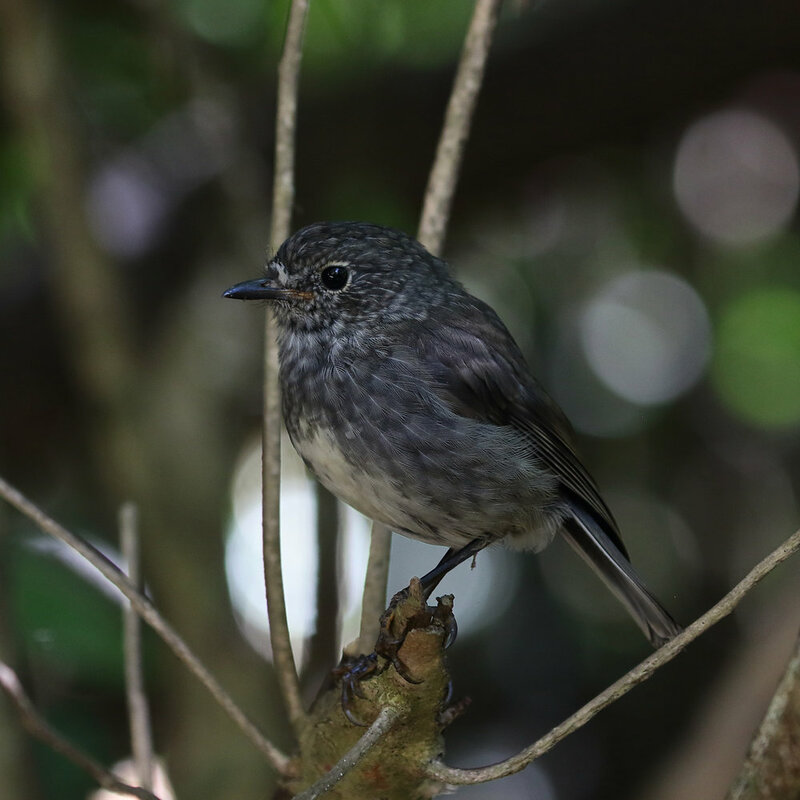 I went to Mt Bruce and Butterfly creek which weren’t really bursting with birds so made a last minute decision to venture off the mainland to Kapiti Island in the hopes of seeing more birds. 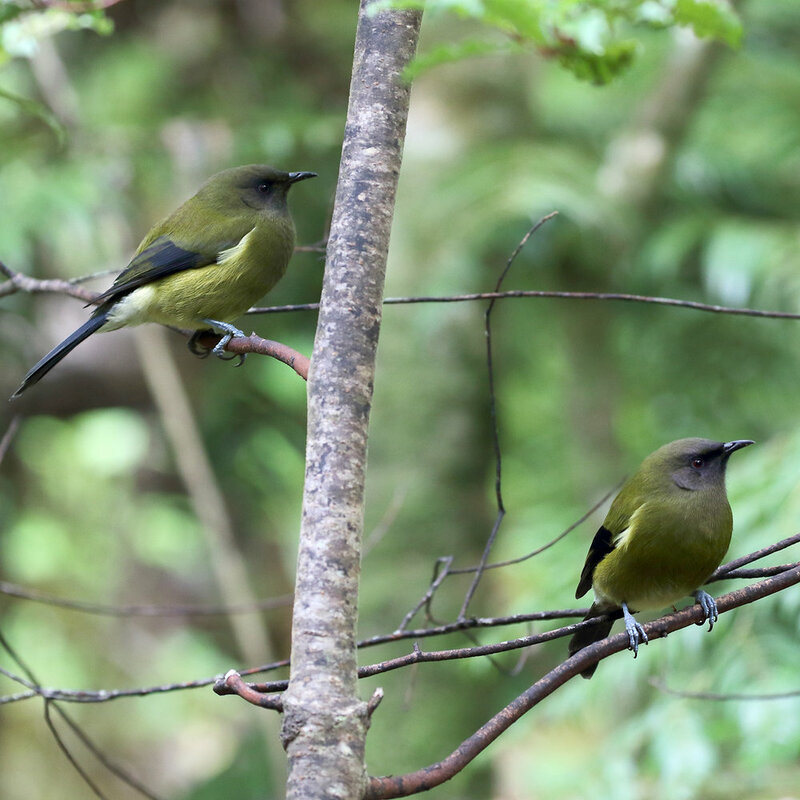 I hadn’t been to Kapiti Island for several years and wasn’t sure how many birds there would be, but there were heaps! 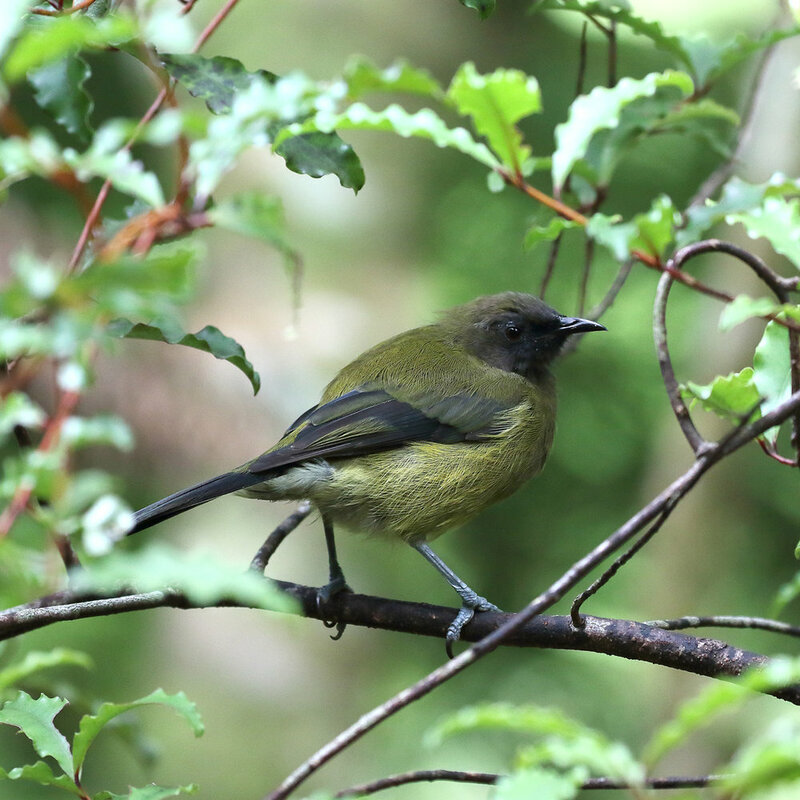 The most plentiful birds on the island seem to be Bellbirds, their songs ring out over the island and they were especially prevalent at the ‘Hihi’ feeders (I didn’t actually see one Hihi all day). 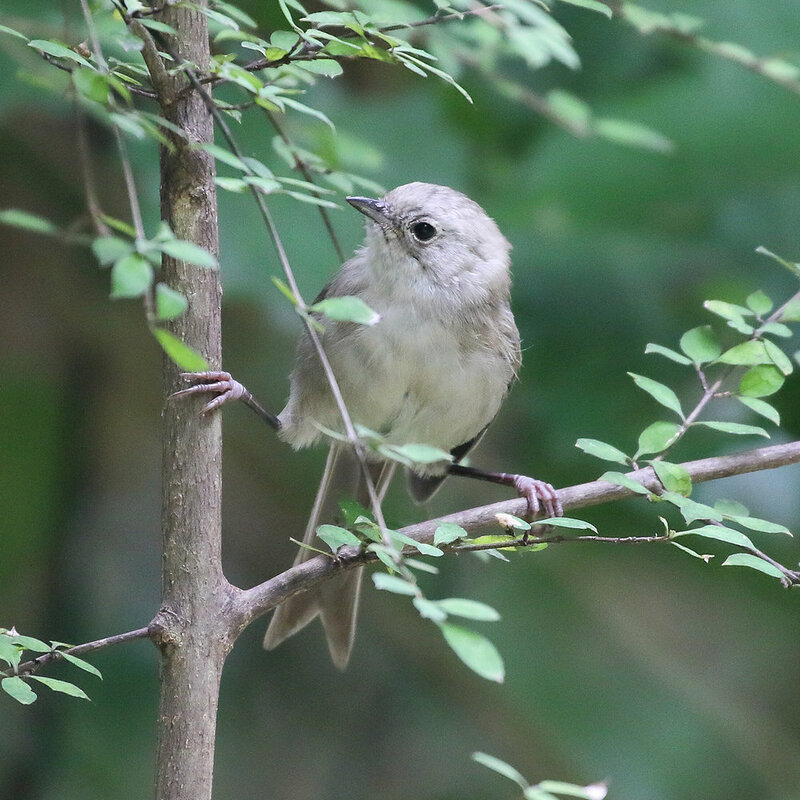 Another bird that was easily seen were the Whiteheads, I was really happy to get some good photos of them, as they can be tricky! A super bonus was at the very end of the day seeing a Takahe! Anyway I’ll let the photos speak for themselves….